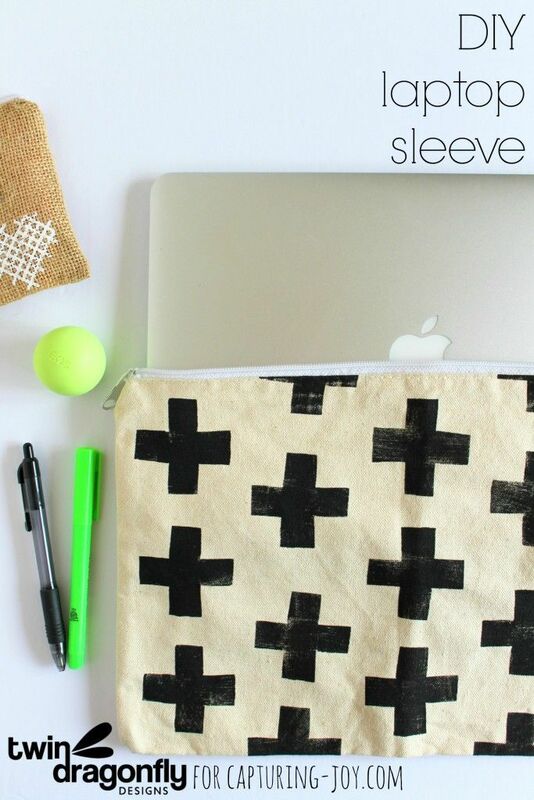 DIY Laptop Sleeve. sewing tutorial. Cute sewing ideas or gift idea.